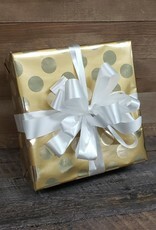 Make gift giving simple with Simply Susan's free gift wrapping! 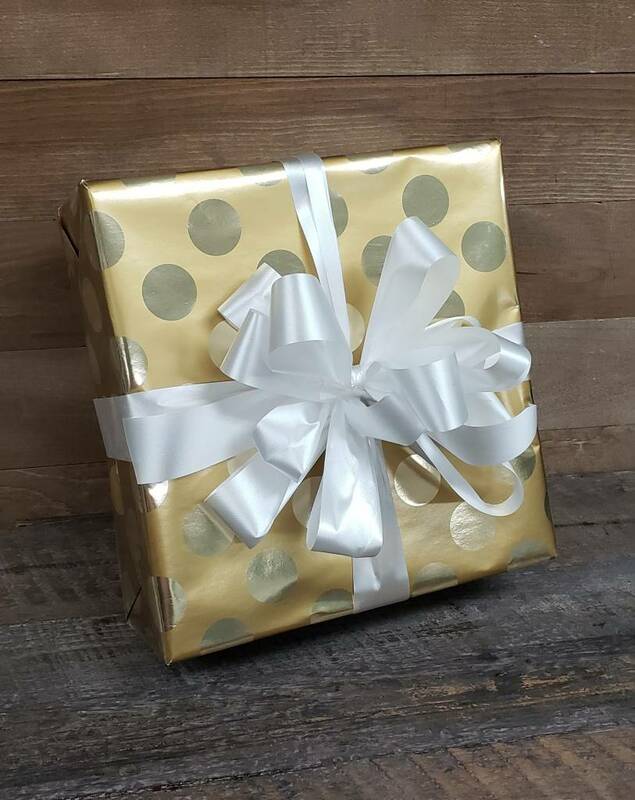 We will choose the wrapping paper that suits your product or to match the season. A small card can be included with the package as well. Be sure to include a short, simple message with your name in the field above. Your gift can be shipped to the address of your choice; It can come to you, ready to give, or be shipped directly to the recipient. Free store pick-up is always an option too!